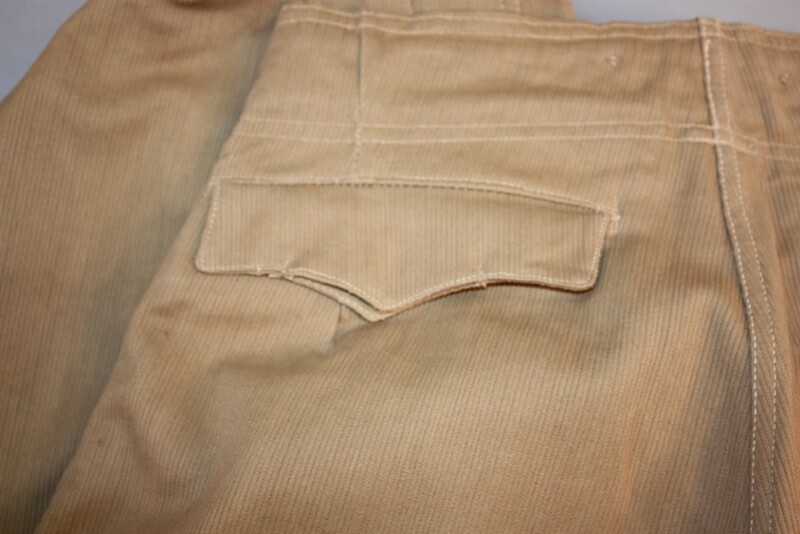 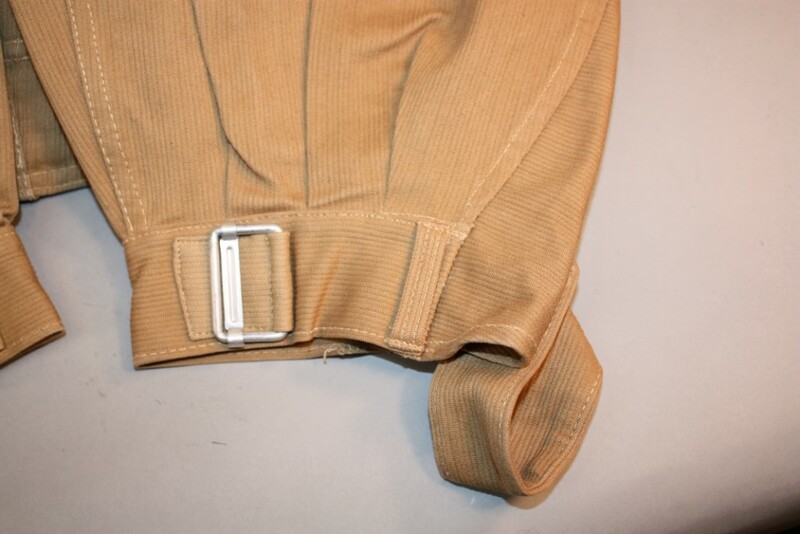 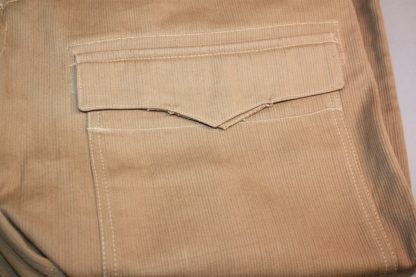 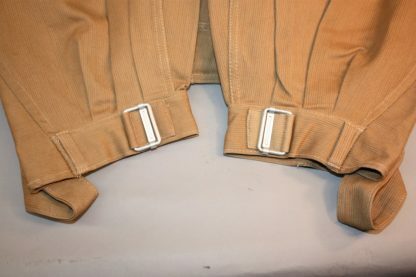 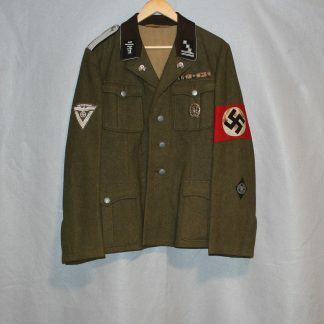 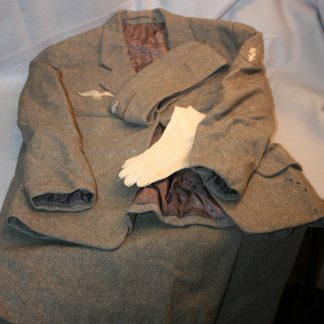 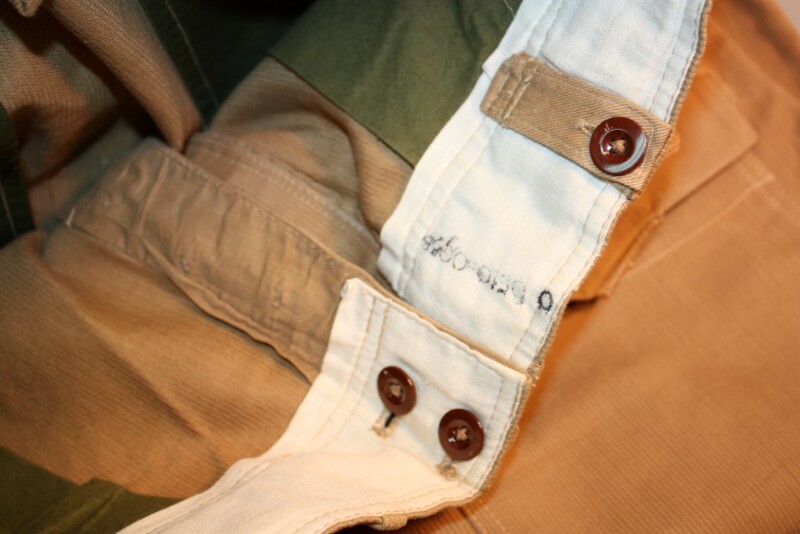 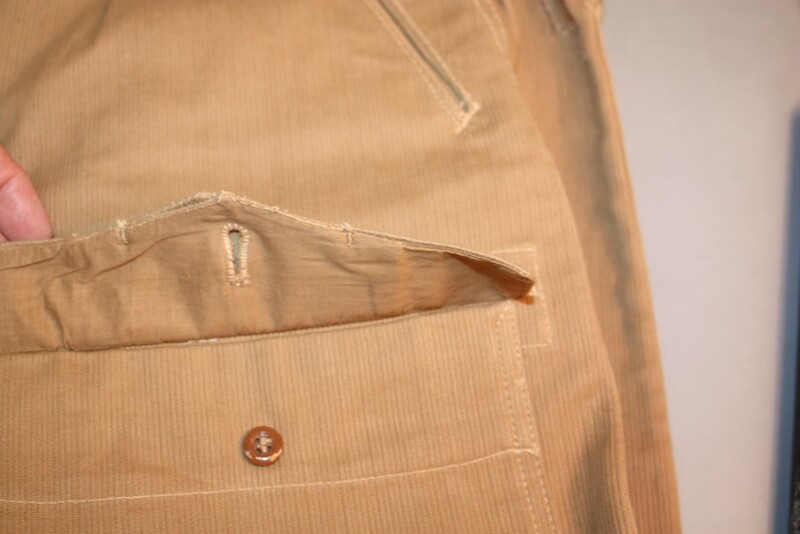 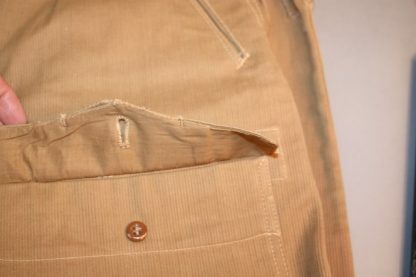 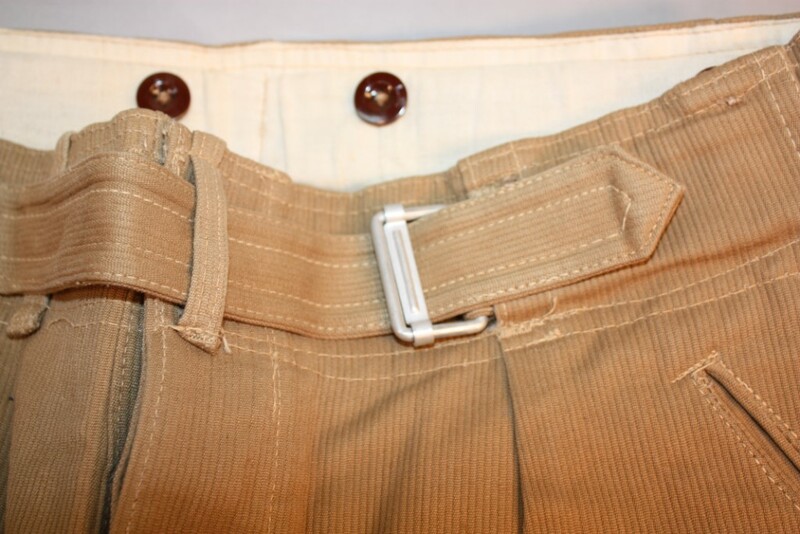 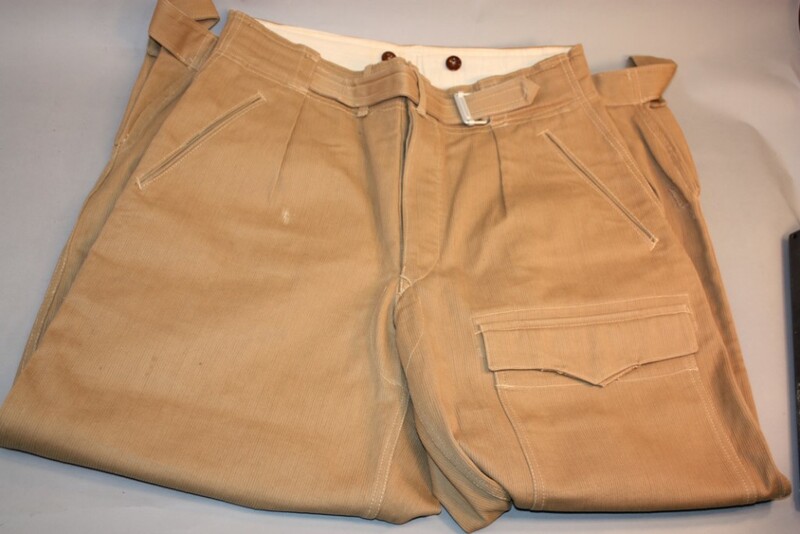 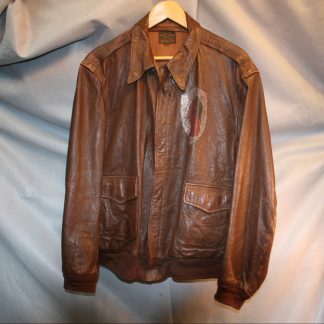 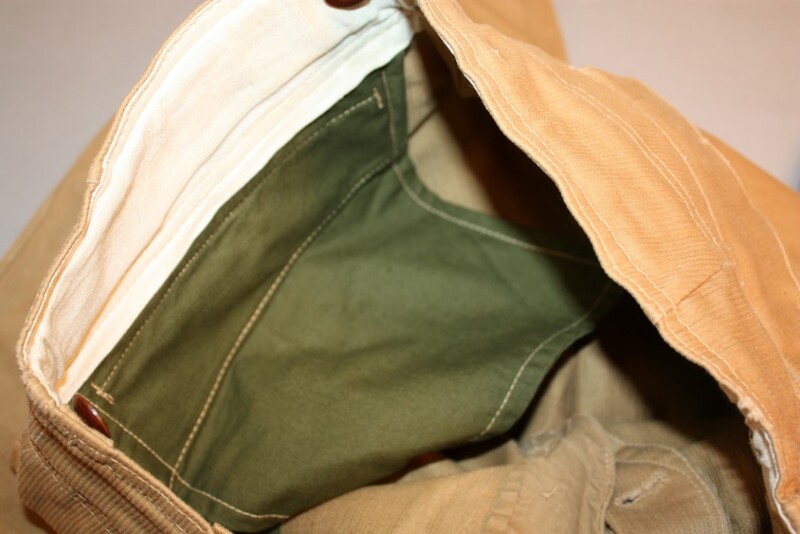 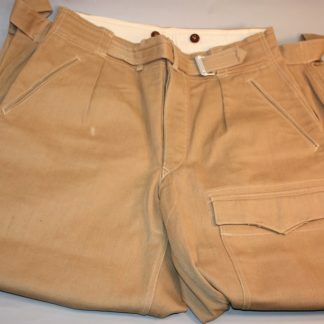 Luft Tropical Pants – Military Collectibles, Inc.
Mint Condition, has large patch pocket on leg. 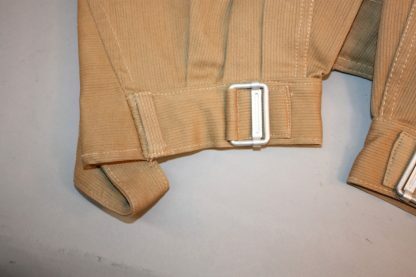 Heavy material. 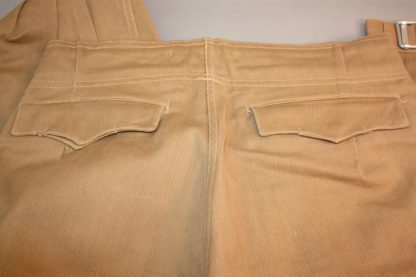 Has two back pockets. 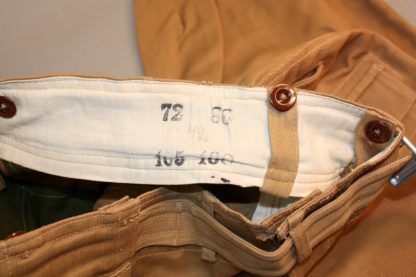 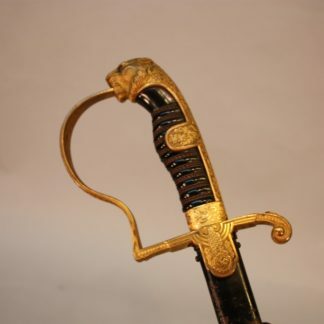 As pictures show the inside is well marked.